NEW YORK, NY, September, 24, 2015 — Piksel, a global leader in building successful online video businesses, today announced its partnership with Spafax, global content and media agency to the travel industry. The partnership will develop and launch innovative solutions to the market, the first of which being Voyage, a revolutionary new approach to in-flight entertainment which has already been adopted by Transavia, a major European low-cost carrier. 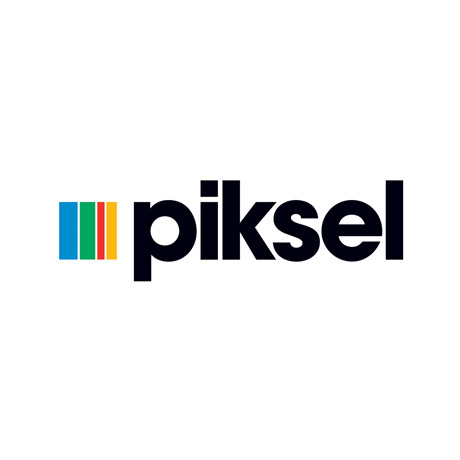 Voyage leverages the video delivery capabilities of Piksel Digital Showcase™, Piksel’s video-on-demand platform, giving airlines greater ownership over the passenger’s journey. In tune with the growing “Bring Your Own Device” trend, Voyage enables consumers to select and download video content to their personal devices, prior to boarding a flight. This opens up a raft of possibilities for airlines to engage with passengers, both pre- and post-flight, as they use the app to choose from a wide range of premium TV shows and films, access and update their booking, and make other travel arrangements. The service opens up a raft of flexible commercial models, allowing partners to choose from free-of-charge, pay-to-access or pay-per-view systems. Its revenue-generating business model, combined with low set-up and running costs, and the opportunity to build in sophisticated brand-enhancing advertising strategies, positions Voyage as a step-change for the video and airline industries. Voyage greatly enhances the user experience, leveraging the high quality screens found on user devices, and is compatible across iOS and Android tablets and smartphones. The content is locked until the passenger boards the flight, when it then becomes available to view. Once the flight has ended, the content is automatically deleted from the device, respecting all airline industry content licensing agreements with secure content delivery achieved by the DRM functionality of Piksel Digital Showcase™.